Starting Monday April 15 we will be closed on Mondays but opening at 10 on Saturdays starting the 20th of April. Stop in and see us. 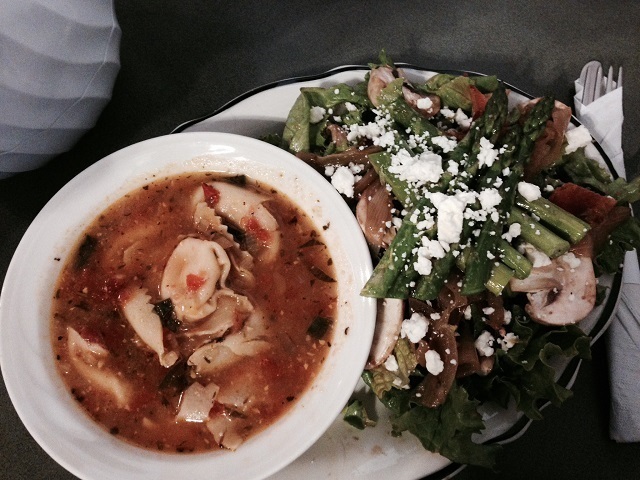 At Her Soup Kitchen, we strive to make each bite of our homemade food an experience of exceptional freshness, flavor and satisfaction that will keep our customers coming back again and again! 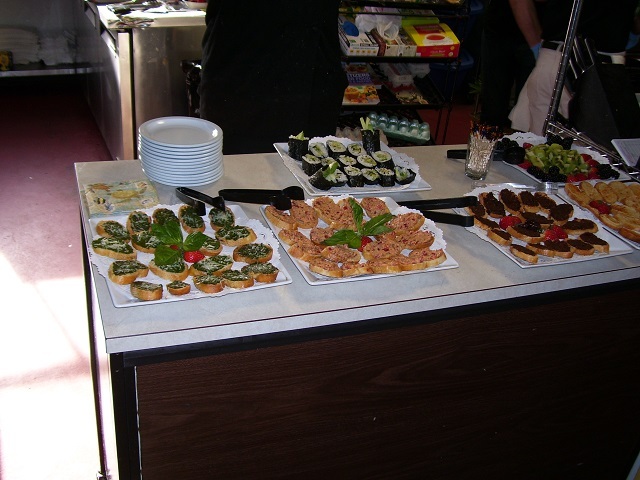 Pictured above are some of our catering items as well as our homemade soups and salads. 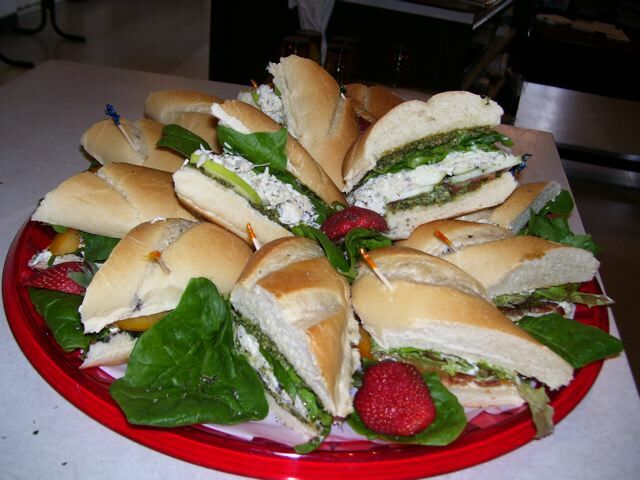 Stop in for lunch or CONTACT US now for catering we do plated sandwiches, boxed lunches and private parties both on and off premise!